We’re back for another year, hoping to continue the trend and make 2019 the best year yet. 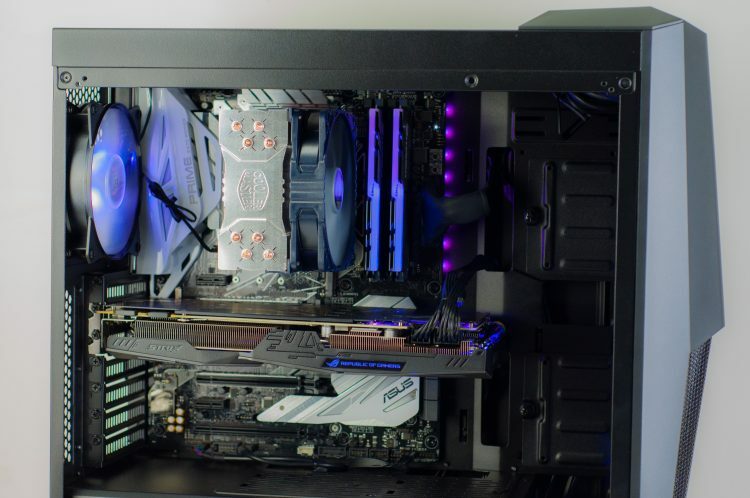 New year, new you, new PC! 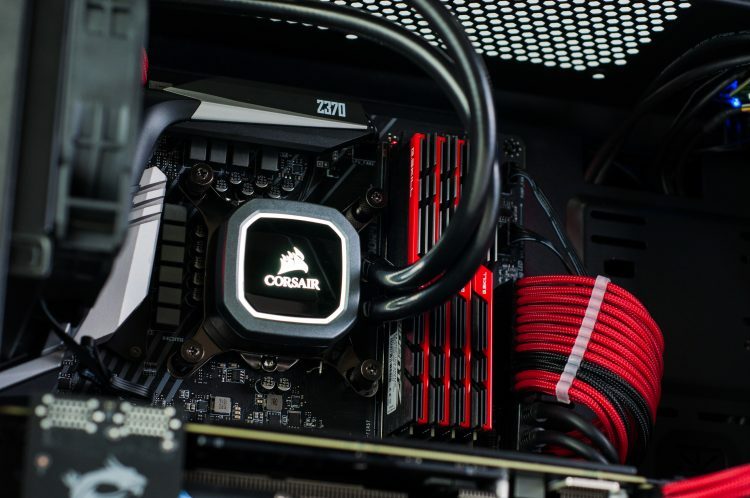 What better way to kick things into high-gear than offering half-price CPU coolers?! 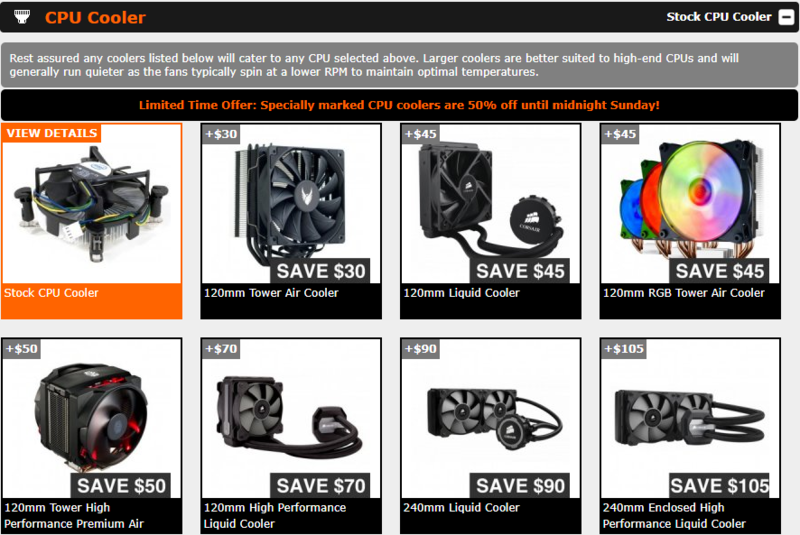 That’s right, every CPU cooler is 50% off the regular “year-round” price. That’s a huge saving of between $30 and $105! But you’d better get your order in quick, this special is only running this weekend, ending 6th Sunday January at 11:59:59pm. 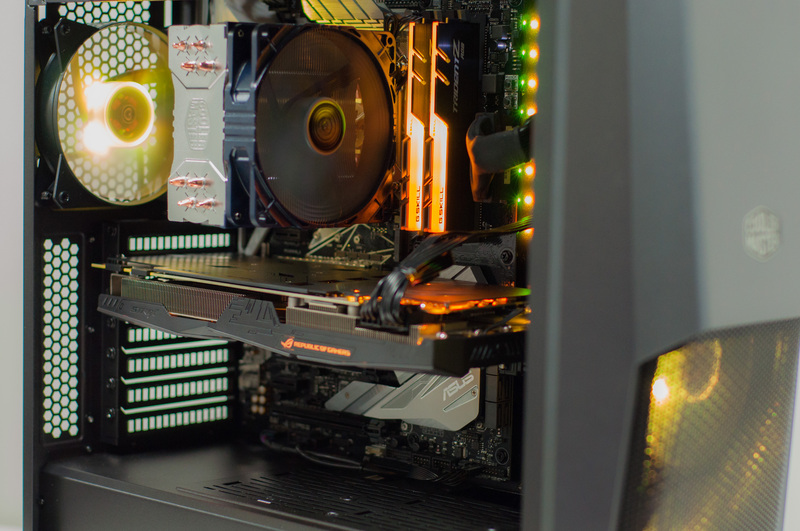 Start customising your next gaming PC now! Gaming not your thing? Also customise home/office & workstation PCs! 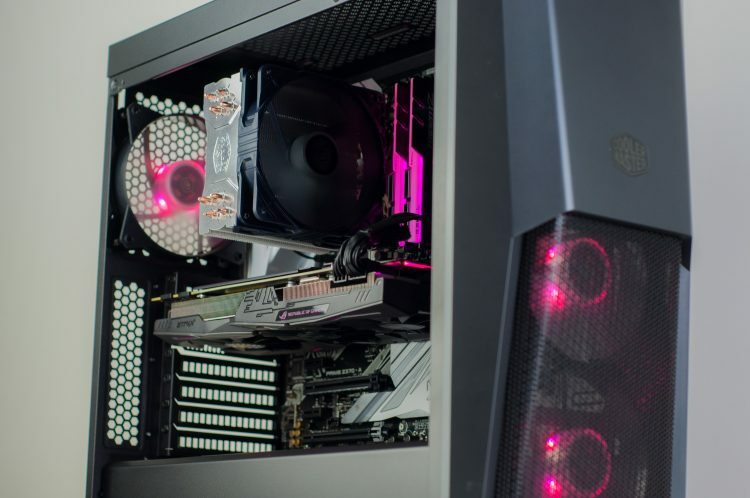 All you need to do to take advantage of this offer is customise a non-pro PC and select one of the specially marked CPU cooler options, hit Save & Continue, then add the PC to cart (with or without any other items) and checkout! Sure enough, Christmas is coming around again. With the days quickly passing by, we wanted to let you know the safety dates so you can buy with confidence knowing that you’ll be able to get the order in your hands before Christmas morning. Smiling faces all around! As we have previous years, we’ve pulled together all staff for most of November and all of December to ensure that each and every customer and order gets the attention deserved, and to get all orders out on time. To guarantee pre-Christmas delivery, ordering sooner rather than later is advised! Opting for one of our express service options (Jump the Queue; dispatch within 5 business days, Need it NOW; dispatch within 3 business days) affords you a few extra days, but sooner is always better! Above dates are provided as a guide and not a guarantee. 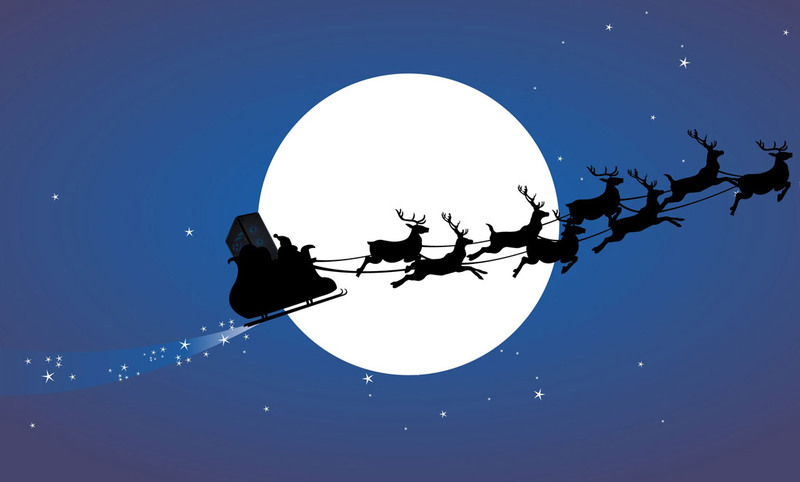 Courier delays are rare but can occur during busy times such as the lead up to Christmas. Keep this in mind when shopping and ordering. What about after those dates? Orders are always welcome! 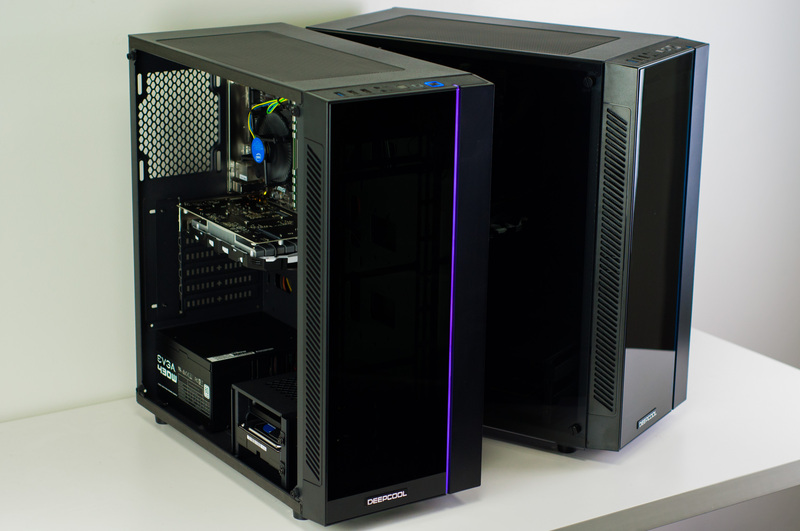 We will be processing all orders placed right up until the 24th of December as quickly as we can, but we do require time to acquire any stock that may be required for your build, as well as time to build, test, and ship (if required). Orders shipped by the 24th will continue delivery progress between Christmas and New Years on non-public holidays. So you might not get it in time for Christmas day, but it should be before the end of the year depending on your location! 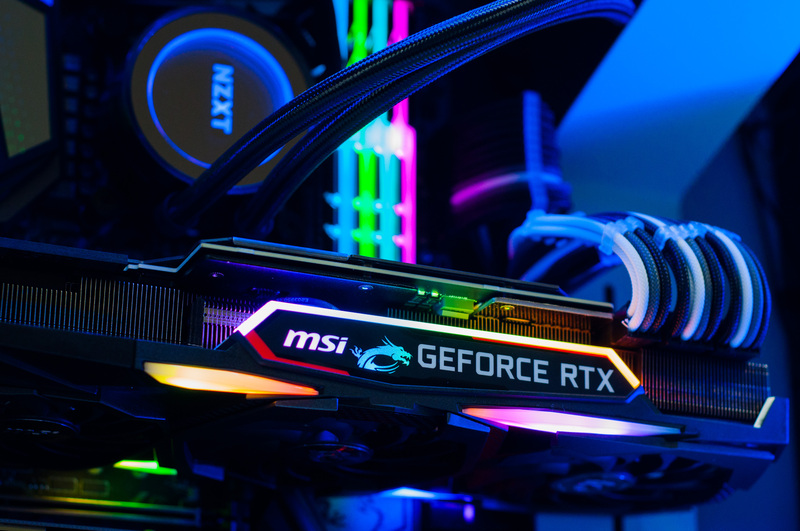 Well we currently have free nation wide shipping, free Battlefield V with RTX powered PCs and a tons of on sale components so it’s never been a better time to order a brand new custom PC! Keep an eye on our Facebook and website home page for updates. That’s unfortunate, but not the end of the world. You can always contact us to see if we can squeeze it out in time still – but if it is really too late, we will be processing orders until the 24th of December as stated above. We’ll also be back at it shortly after, with our full team back on the 2nd of January! 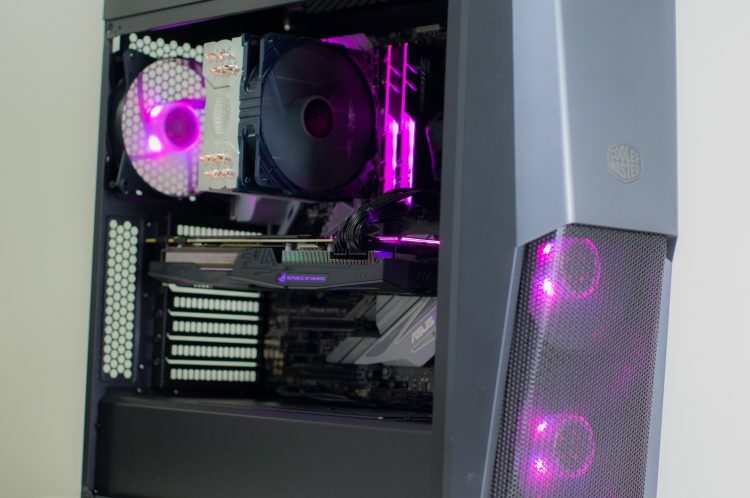 So you can still get a shiny new PC from your favourite store for the summer holidays. Get in touch with us, and we’d love to help you out! Not the first, but certainly one of the prettiest so far. 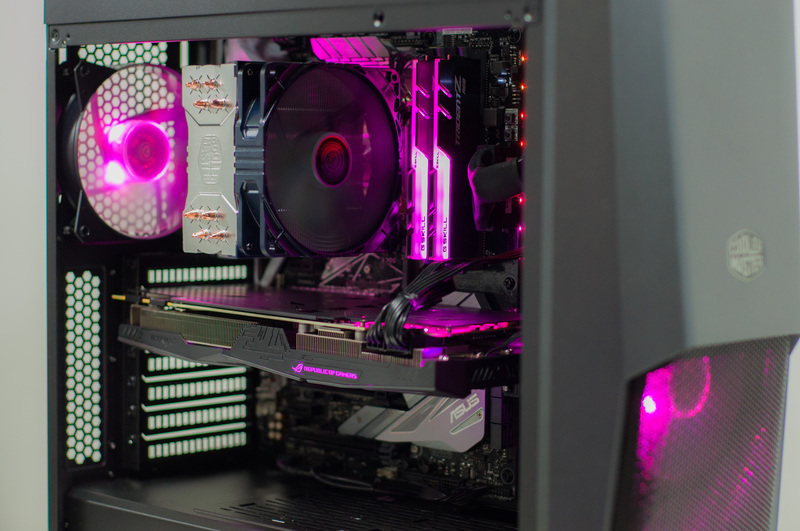 Here’s a build we did lately featuring the highly sought after MSI RTX 2080 Ti Gaming X Trio. 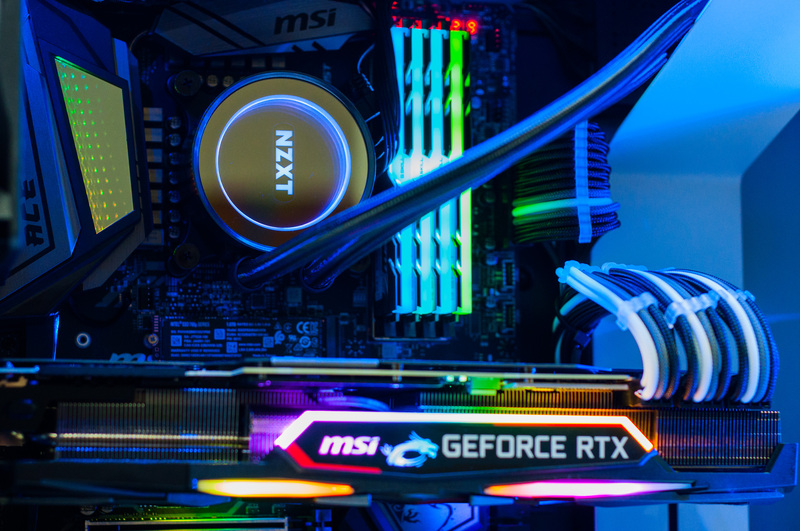 I’ve gotta say, this matches up perfectly with the G.Skill RGB RAM, and even the MSI MEG Z390 ACE comes in with the ‘infinity’ RGB. Makes me giddy just thinking about it. So, checkout the pictures! 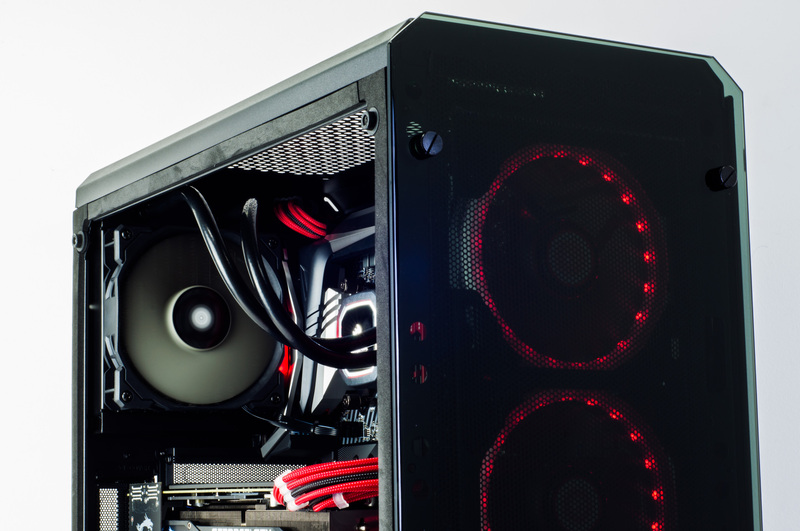 Don’t forget, you can customise your own PC just the way you want it. 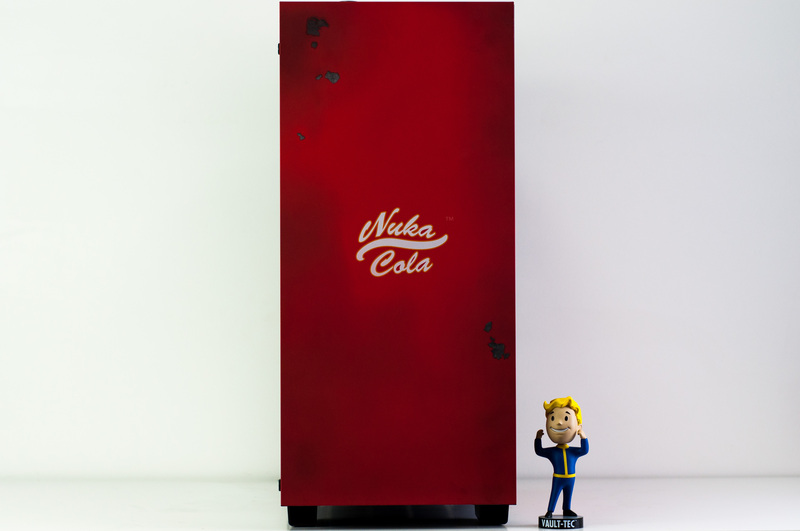 Prepare yourself for the end of the world with the refreshing taste of Nuka Cola… or the next best thing. 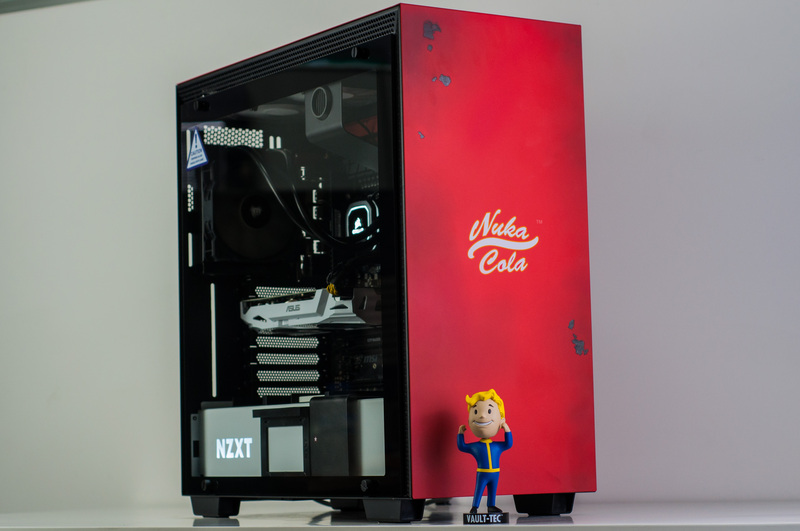 NZXT brings us a very limited quantity of H700 cases themed around Fallout. Be sure to check out all the pictures! While 2,000 may seem like a lot, that’s a worldwide number of units! 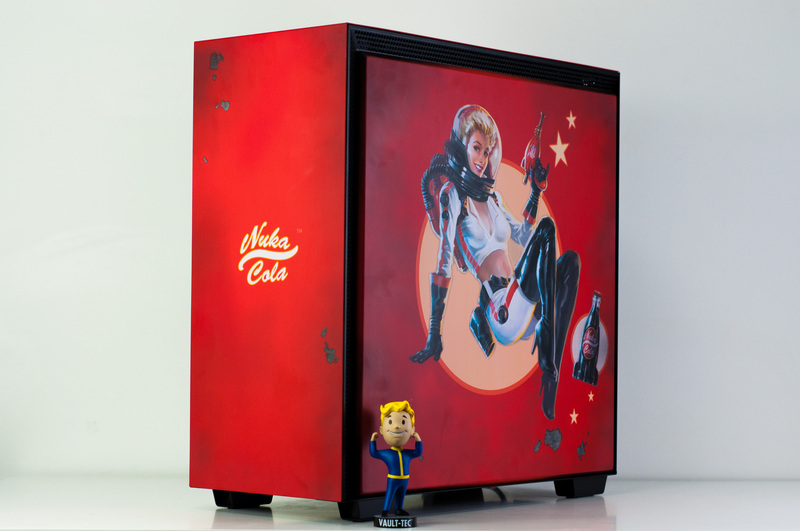 We let Vault Boy out of his vault. Weird flex, but ok. 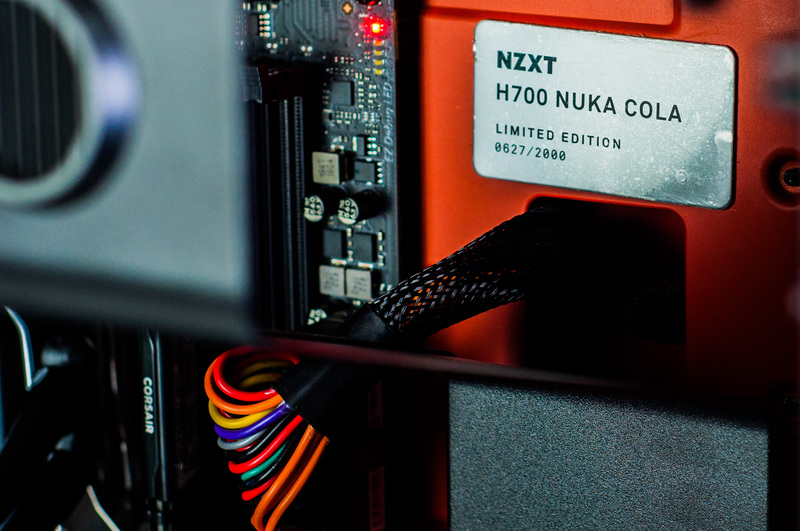 The H700 Nuka Cola is available for purchase strictly while stocks last – also available in gaming system builds! 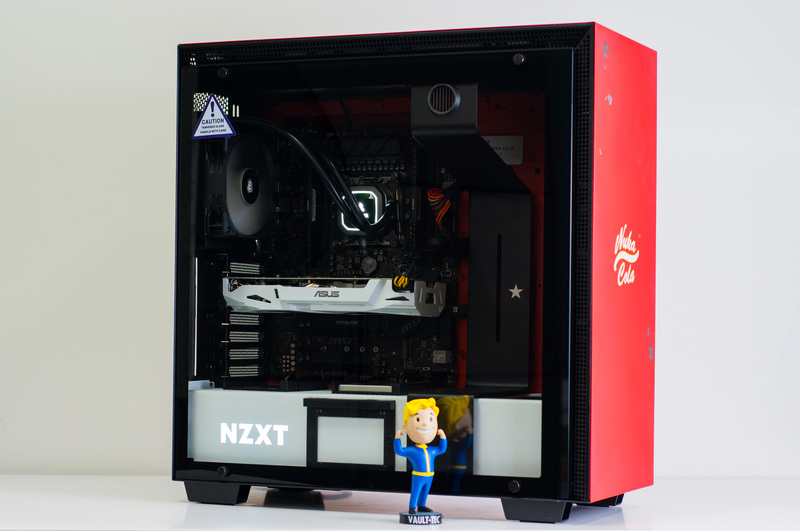 Fallout 76 : Building A Custom Gaming PC For The Wasteland! 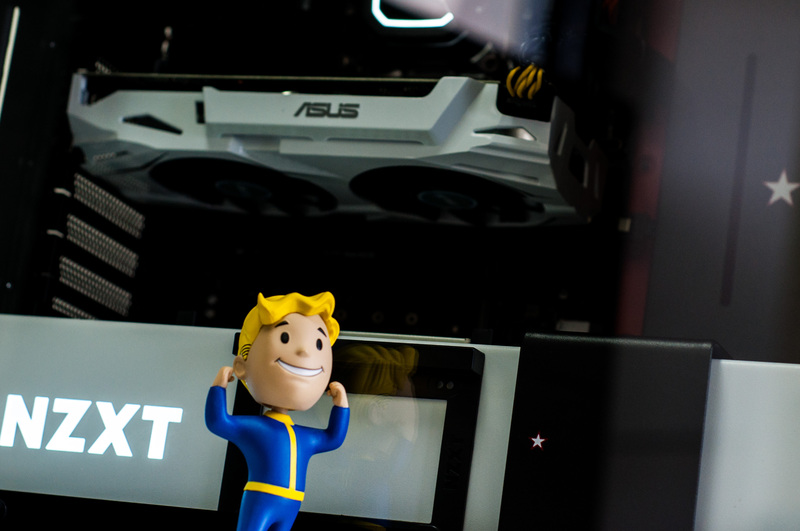 The release of the long anticipated latest Fallout game is finally upon us and to celebrate we’re diving in to exactly what PC hardware you’ll need in your next custom gaming PC to dive in. If you’ve found this article you probably already know what Fallout 76 so lets get straight down to business. 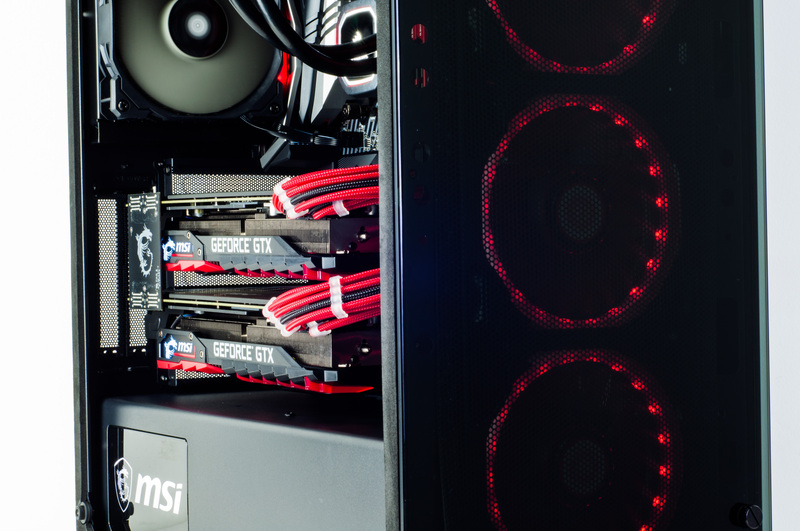 Gaming PCs are fueled by three main components. The CPU, the RAM and the GPU (aka video card). 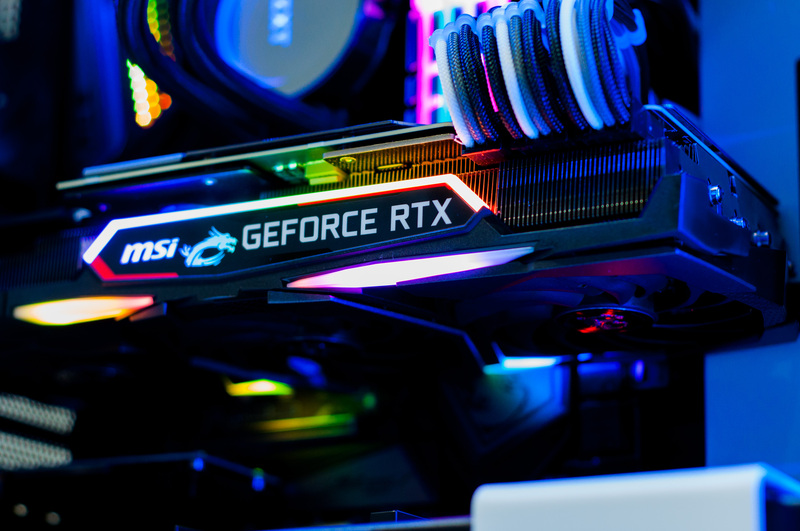 In general, if the CPU and RAM isn’t a bottleneck, its the GPU which is the most important for delivering a smooth frame rate with all the fancy graphics setting cranked up. The games publisher Bethesda have published their official minimum and recommended hardware specifications online. While these are usually geared very low to capture the widest possible audience, it’s a good indication of the CPU/GPU balance and RAM requirement. You will probably notice pretty quickly that the listed hardware is older generation models. This might be a little confusing but with a bit of common sense it’s pretty easy to translate in to the current-gen equivalents. The same hardware requirements translated to modern equivalents. 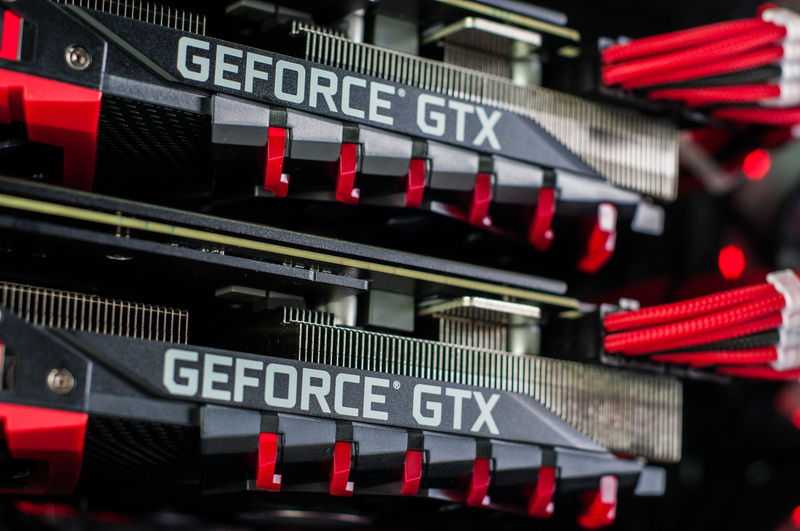 While some games rely heavier on the GPU than the CPU, others are weighed in the opposite direction. Fallout 76 being a large scale open world RPG, is evidently more CPU depended than most games. Bare in mind also that the ‘recommended’ hardware requirements are just a guide issued by the publisher stating that if you meet these requirements you should get a ‘good’ experience playing the game. It doesn’t guarantee a frame rate over 60 at any particular graphics settings although a reasonable gamer may assume it’s at least 60fps @ medium pre-sets. If you want higher frame rates, to turn up all the graphics to ultra or to run at 4K, you’ll have to make the necessary adjustments (mostly to GPU) to keep up. If you want to take Bethesda’s word for it and don’t mind not playing at the highest settings we’ve put together the following configuration for you to take a look at. 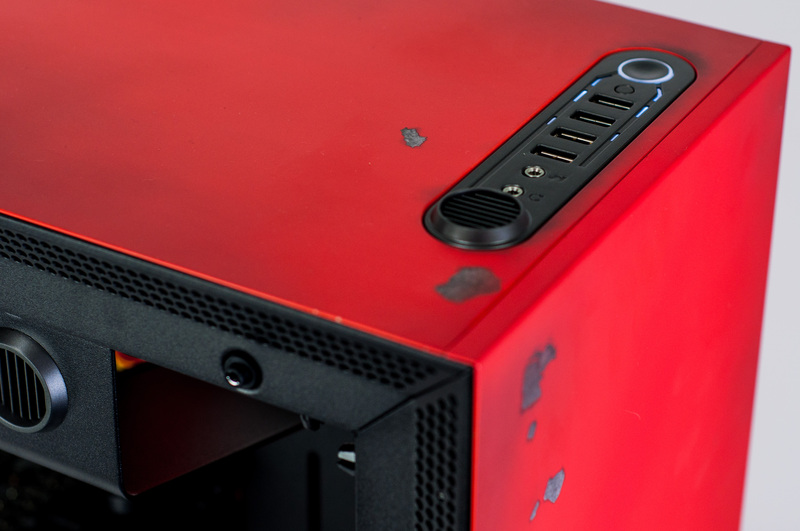 Note : All our gaming PCs are 100% customisable so feel free to jump in and select a different chassis , add additional hard drive capacity or a WiFi adapter if needed! Our built in error detection will catch any potential conflicts. 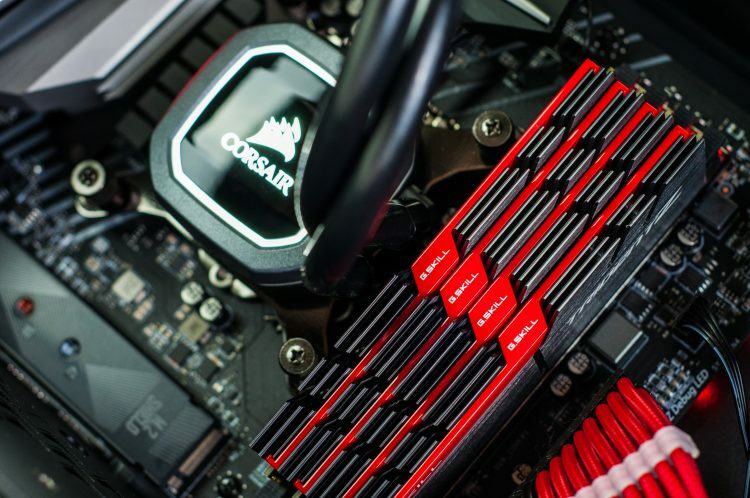 As long as the CPU, RAM and GPU stay the same, you can expect the same level of performance. Click here to checkout this configuration on our store page where you can further customize it or order it online! 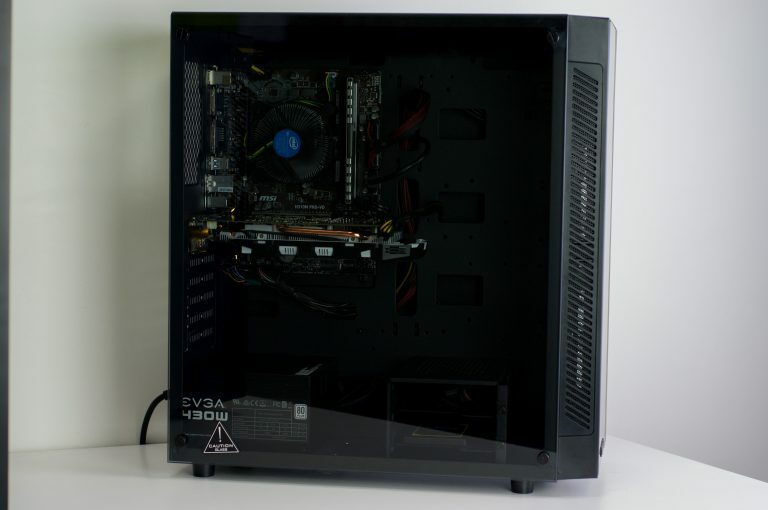 As previously mentioned, all our gaming PCs are customisable and we have a ton of options to choose from. Perhaps you prefer a different case? Want to add a WiFi adapter? Maybe need some extra storage space? Just hit that ‘customise’ button on the page linked below. 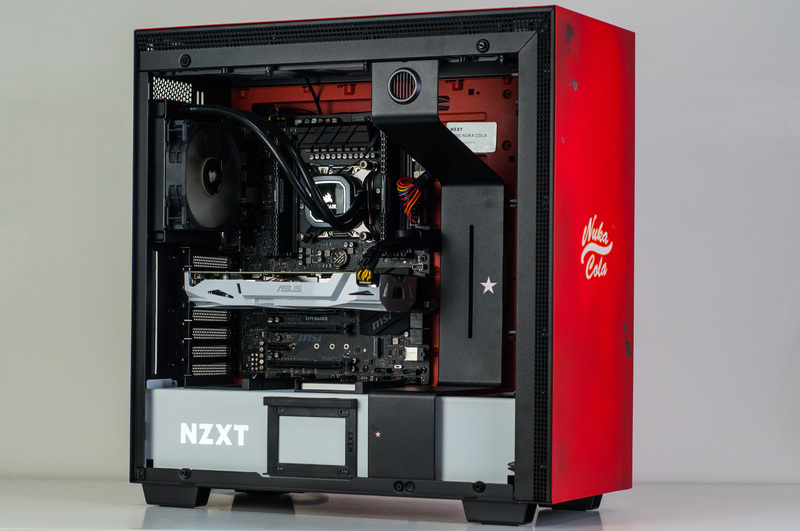 Note for this one we’ve deviated from the more ‘cost-effective’ basic chassis listed for the configurations used above, this time opting to go for the limited edition Nuka Cola NZXT H700. 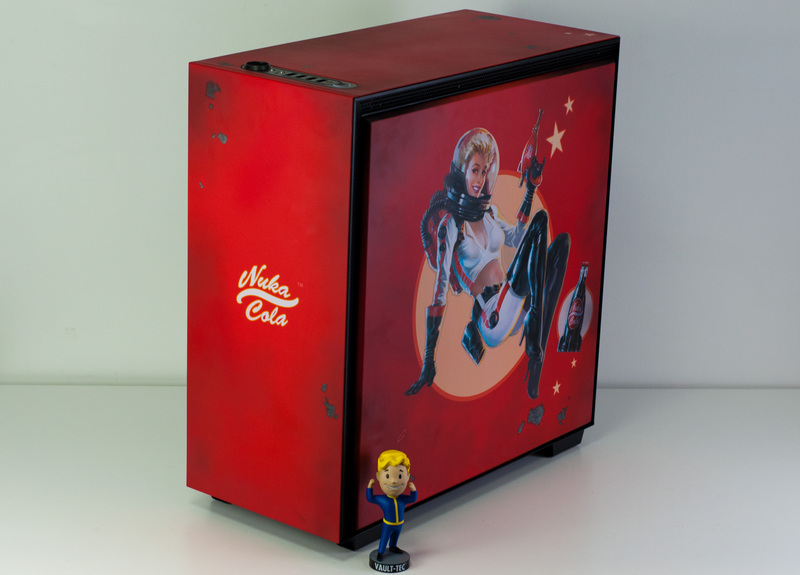 Lets face it, if your building a gaming PC just to play Fallout 76 on ultra settings at 4K, why wouldn’t you splurge a little and get the awesome looking limited edition chassis to match? 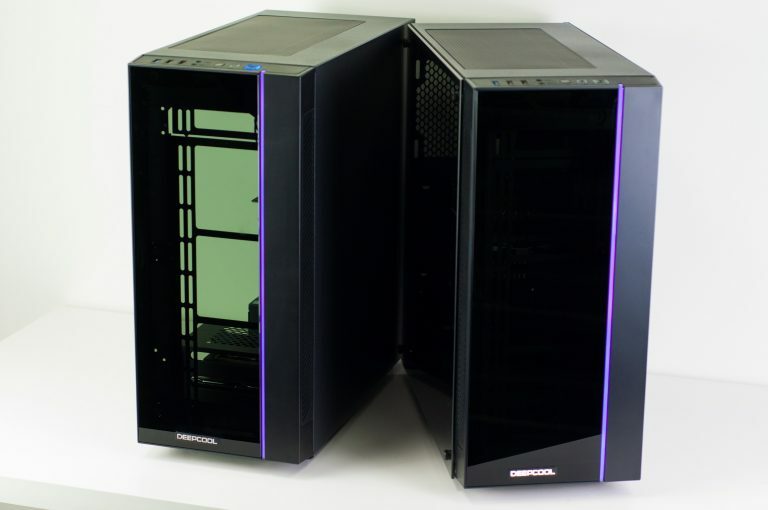 Click here to checkout this configuration on our storage page where you can further customize it or order it online! Hopefully now you’ve got a good idea of what modern day latest gen hardware you need to play the game at the performance level your aiming for. Remember it all comes down to GPU, CPU and RAM (in that order!). If you still have questions or just need some help deciding on which of the other components you need please don’t hesitate to get in touch. You can find our contact page here or if your local (Oakleigh South, VIC), drop in to our store Monday to Friday, 10am to 6pm for a chat! 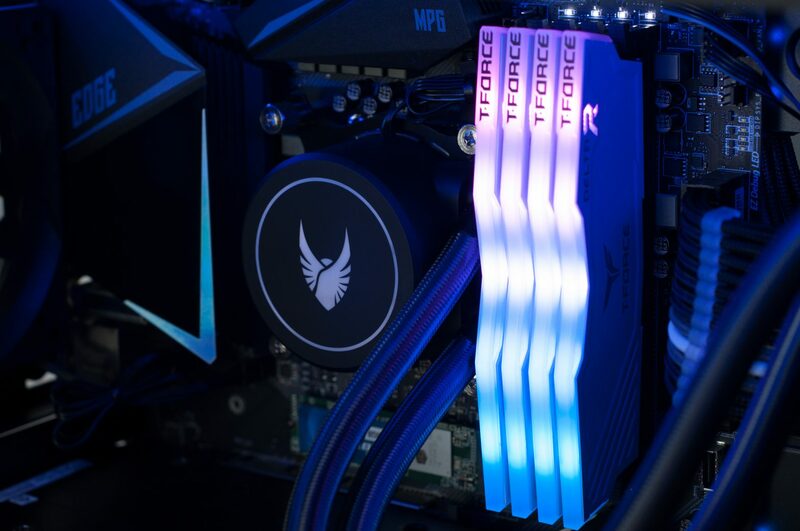 RGB; often considered a gimmick, but when done right by matching choices on our website, we can build something pretty amazing. 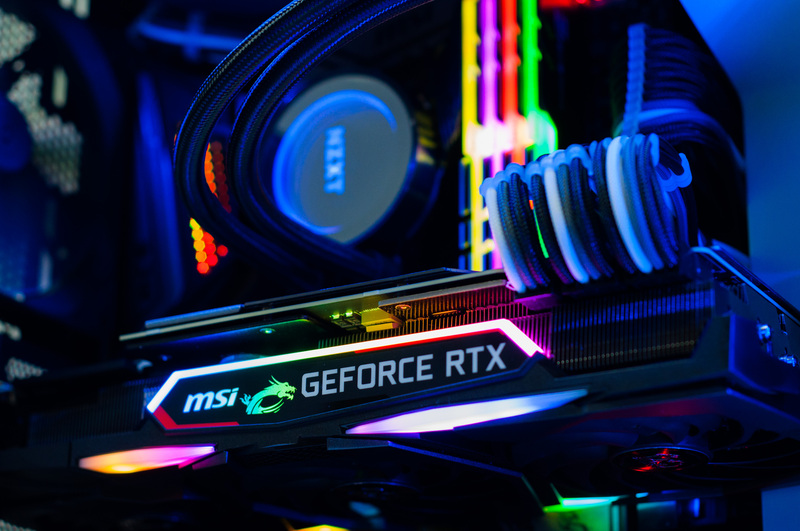 Checkout this RGB themed build. 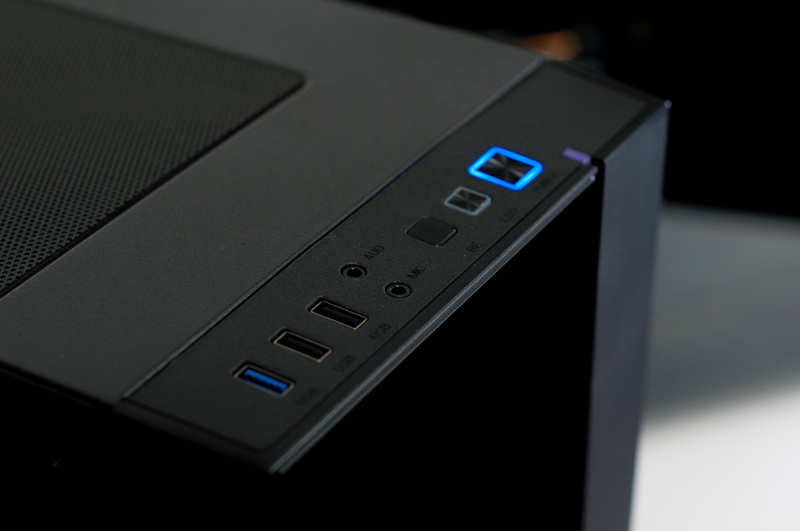 A fresh take on our popular Signature gaming computers – Signature V2. 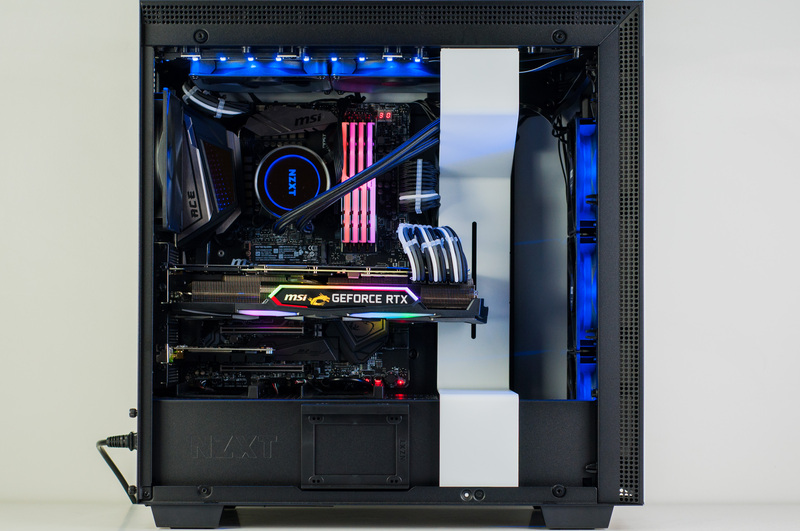 In the well built, clean, sophisticated-yet-showy Deepcool Matrexx Tempered Glass with RGB case, we’ve packed in quality hardware you’d expect from us. Check out the full specifications and option packages + upgrades: Signature V2. 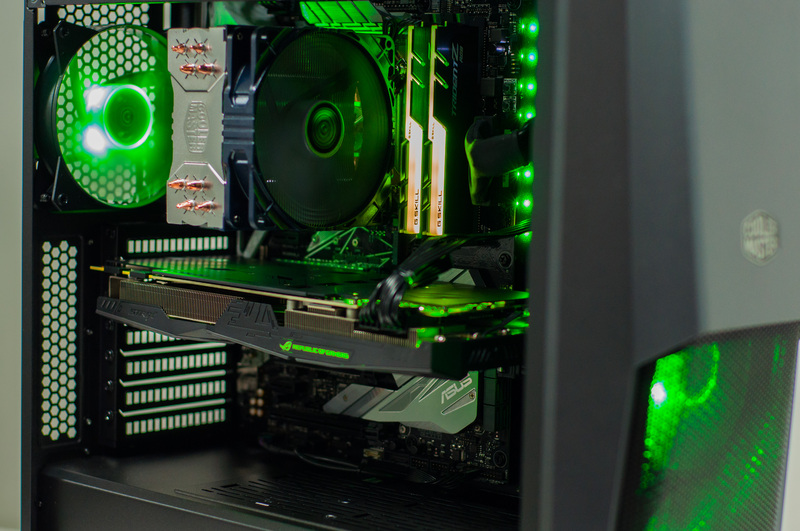 Prices start at $999 and all PCs are capable of playing the latest and greatest games. Enjoy Fortnite, PUBG, Overwatch, Rainbow Six Seige, Battlefield, Call of Duty, and more. Checkout the pictures of just some examples we have ready to go out right now! Ahead of it’s upcoming October 12th release date, the latest Call of Duty game has dropped a new trailer. At this stage most of the game is a known quantity, especially after the multiplayer and blackout mode beta. All the Black Ops staples are present and accounted for, including plenty of gadgets, a big multiplayer emphasis and a zombie mode. Hype around the Blackout PUBG clone battle royal mode is very high, especially from the PC gamer crowd with many online stating it’s the only reason they’ll be getting the game. It’s not all roses though, there is some controversy around the server performance, especially in the early game when there is potentially up to 88 players on the map. The server tick rate (the rate at which the server sends and receives updates) starts at just 10Hz before jumping to 20Hz once a few players have died and there is less action to track. So lets cross our fingers and toes that the launch goes smoothly and there is plenty of servers on day one to keep up with what will undoubtedly be a tremendous amount of players trying to get in to a blackout match. 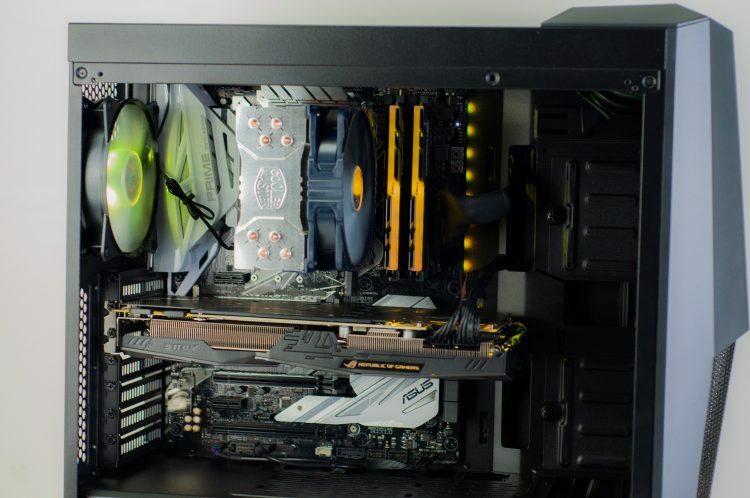 Thinking of customizing a new gaming PC to play Call of Duty Black Ops 4 and Blackout? 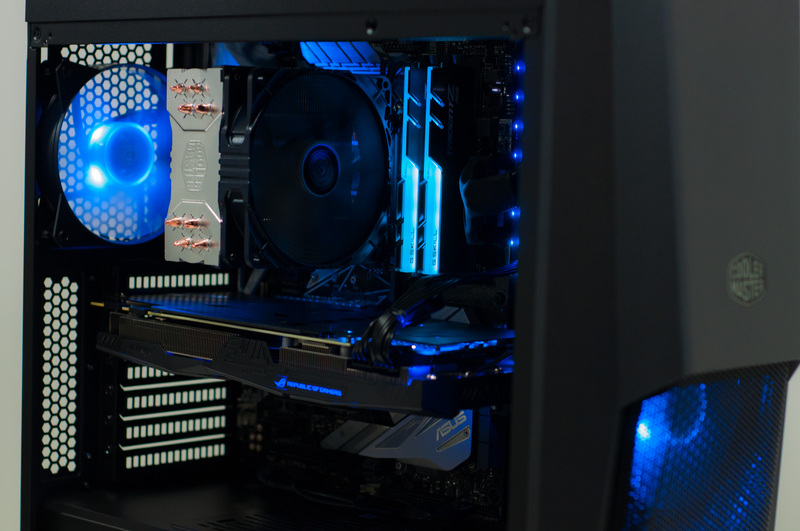 Click here to check out our awesome online custom PC builder. It’s easy, quick, has tons of great hardware options and has built in error checking and performance indicators! Call of Duty isn’t your cup of tea? There is plenty of other big releases right around the corner. We’re sure any gamer can find something in the list below to get excited for. The latest and greatest Tomb Raider title launched last week and has been getting glowing reviews from game critics and gamers. 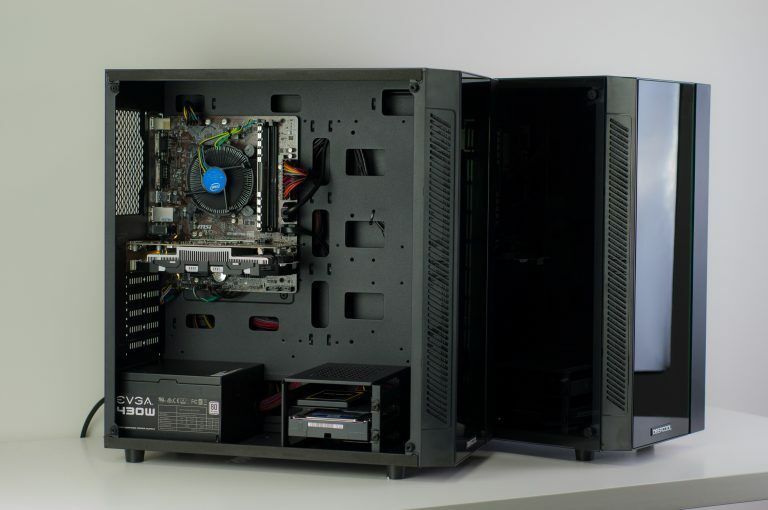 Maybe you’re in the market for a new gaming PC, or maybe you already have a capable gaming PC of ours. 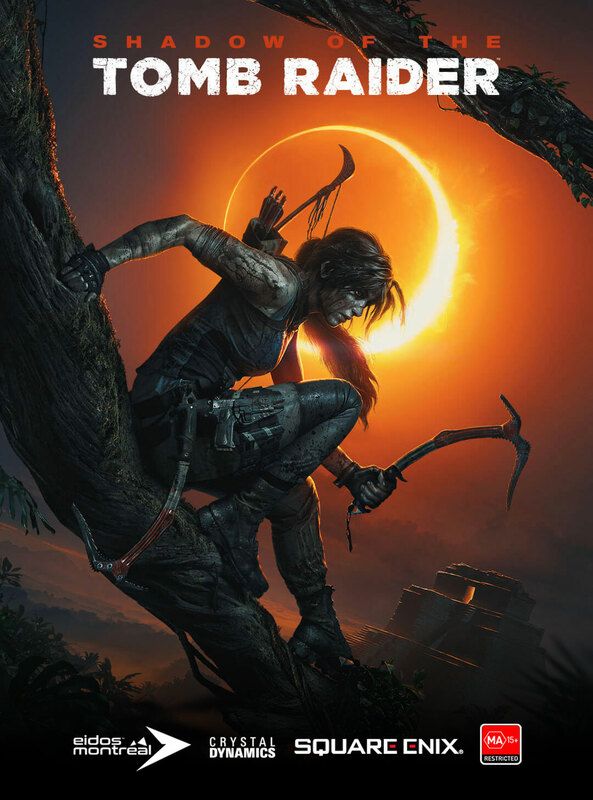 Either way, why not treat yourself to a new gaming monitor, and snag a free copy of Shadow of the Tomb Raider in the process? 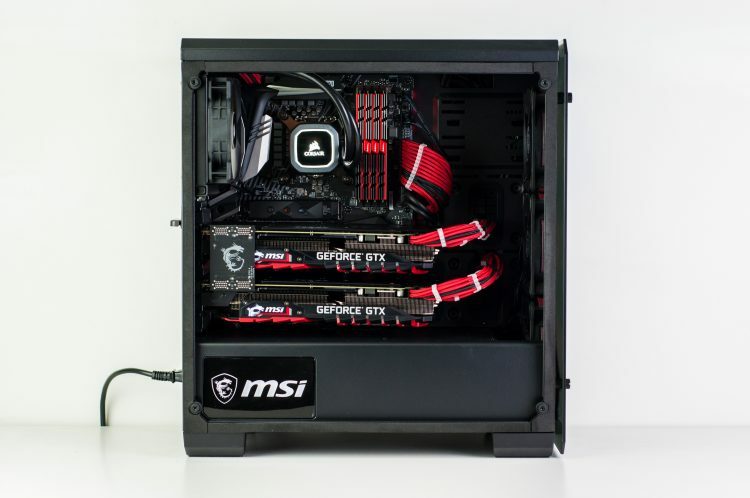 There are a few other MSI monitors available on our website (link). Make sure you purchase any one of the above listed eligible monitors during the promotional period to claim the game. Promotion 7th September – 30th November (or while stocks last). For more details and redemption process, see MSI’s Tomb Raider promotional page. 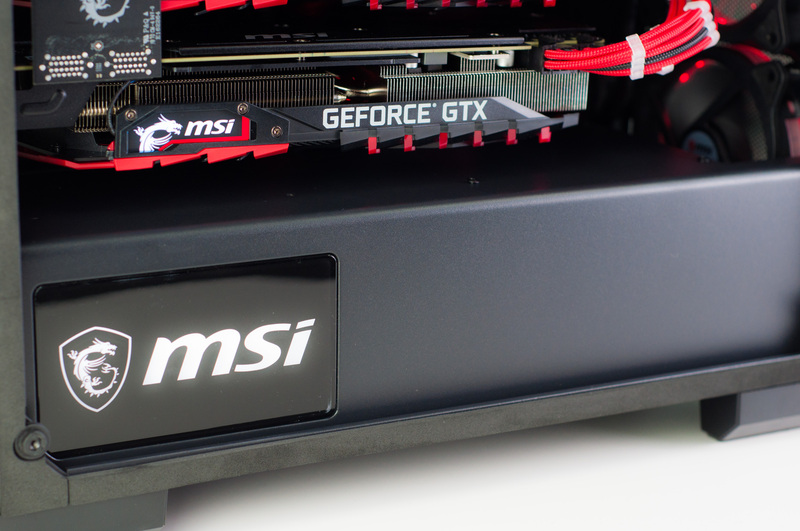 MSI has been dabbling more and more in categories other than their usual graphics card and motherboard. 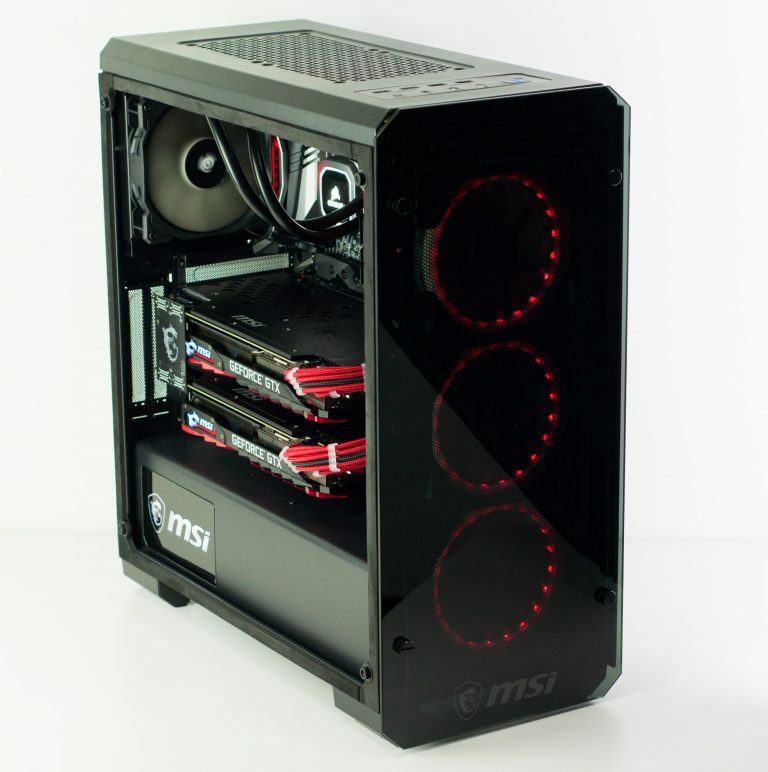 We’ve been selling a bucket-load of MSI monitors, and their cases are quickly gaining popularity too. 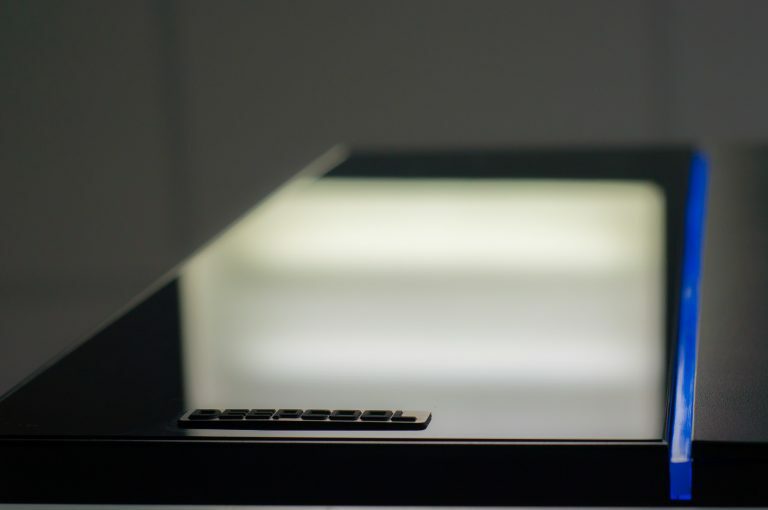 With the two key phrases of Tempered Glass and RGB, alongside the low pricing, it’s not hard to see why.